Male icon on a ball. Looping. 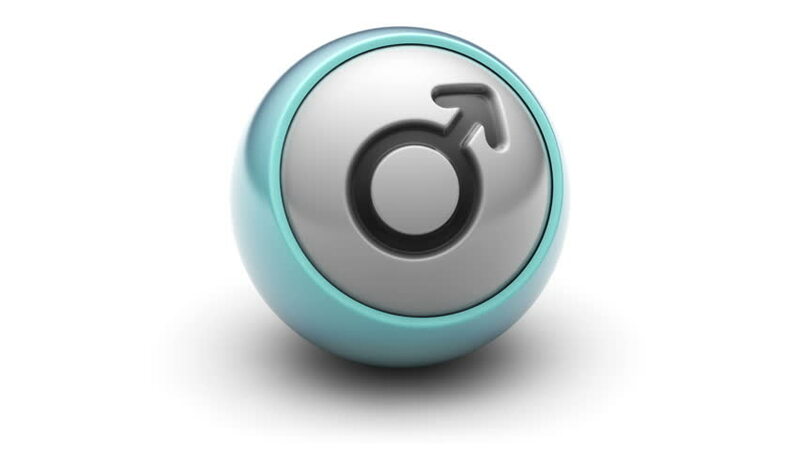 hd00:06Male icon on ball. Looping. hd00:06Headset icon on a ball. Looping. 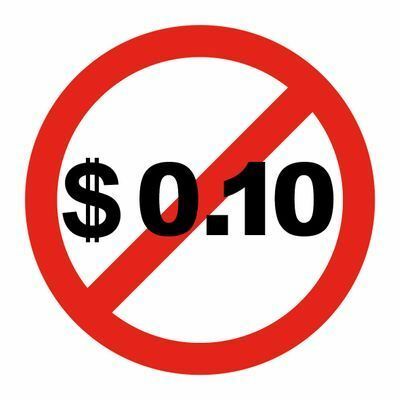 hd00:06Headset icon on ball. Looping. hd00:06Camera icon on ball. Looping. hd00:06Camera icon on the ball. Looping. hd00:06Percent icon on a ball. Looping. hd00:06percent icon on ball. Looping.